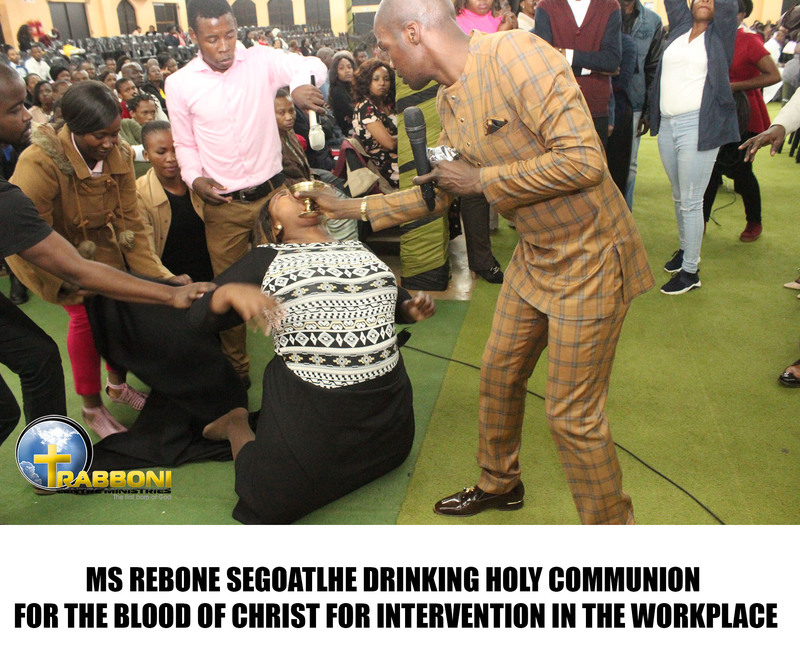 In 2017, Ms Rebone Segoatlhe (33) was blessed with a job. However, her new appointment came with its own challenges, the people in the organisation did not approve of her as she was not from their community. Ms Segoatlhe explained in her testimony that she had an annual renewal contract that started in March 2017. Therefore, in March this year she was supposed to sign renew her contract. But when the contract ended, there were delays and challenges with the budget allocation; which included their salaries. The last payment she received was in March 2018, and since then she had been using the money for her household needs and transport. Ms Segoatlhe continued to work without a contract or a salary. The organisation was facing a lot of challenges where some members even lost their jobs. Most of Ms Segoatlhe’s colleagues were retrenched and some contracts were not renewed, including that of Ms Segoatlhe. However, she was evidently the only person left to perform the duties. 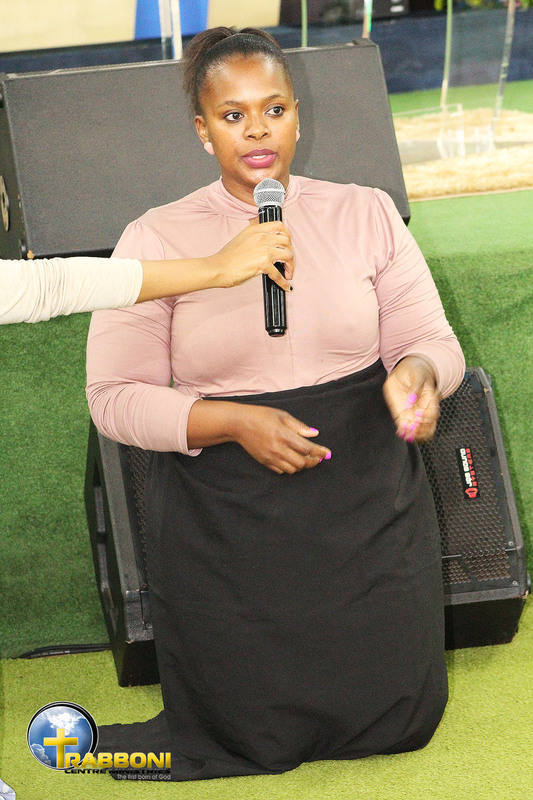 On the 3rd of June 2018, Prof Lesego Daniel prophesied about people who were facing challenges at their workplaces and had issues surrounding their contracts. “I was then prayed for by the professor himself. 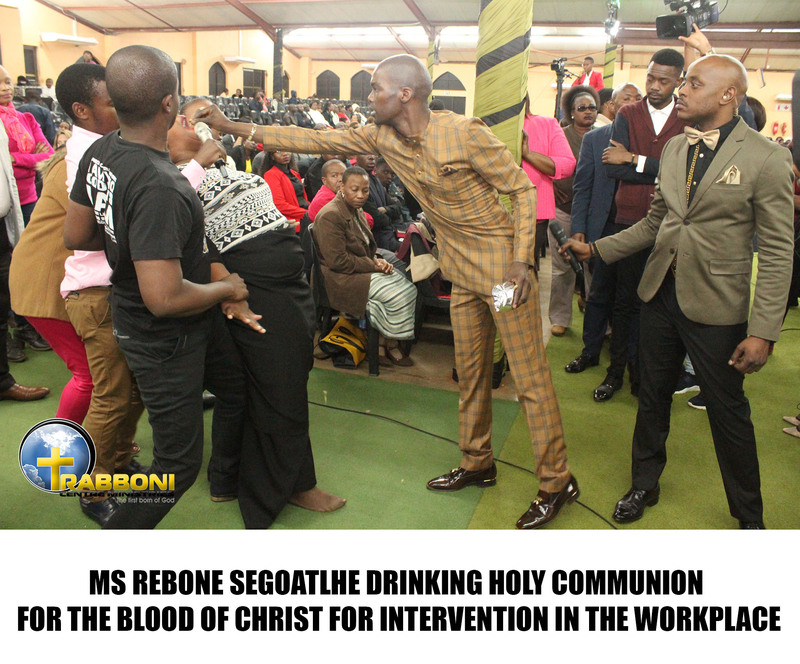 After that Sunday there were no major challenges, as the employees were promised their contracts,” said Ms Segoatlhe. The Professor prophesied again about people facing challenges at work and said that he is putting his signature on their contracts. On the 30th of July, the organisation signed a contract of renewal with a government department and the employees received their renewal contracts. The necessities were delivered and the project is up and running. On Friday 17th August 2018, the budget (that was held up since March) was released which meant that the employees would finally be paid, this includes back pay. Ms Rebone said that she was even appointed to be part of the management committee which meant she will be part of the decision making team. She also added that the management is pleased and fond of her. “After everything that I went through I am testifying about the accuracy of the prophecies from our father”. “My advice is for us to always trust in him and not worry. We must also be patient because He is the power” concluded Ms Rebone.